Elon Musk's electric-car maker Tesla on Monday became the largest U.S. auto maker by market value, overtaking auto giant General Motors, the WSJ reports. 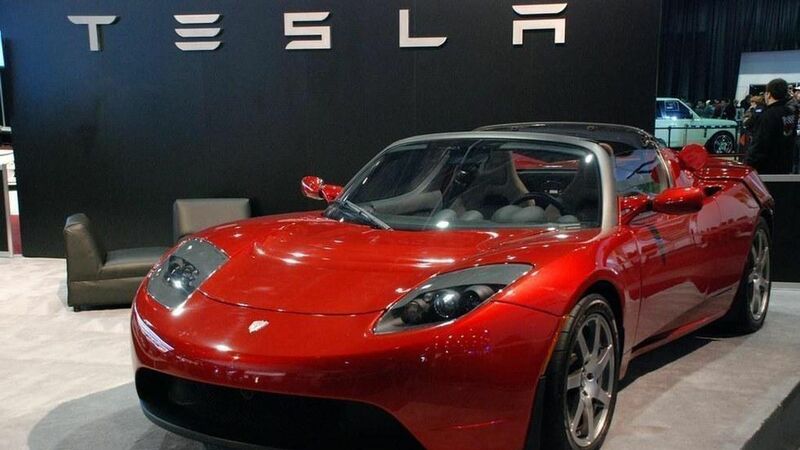 The big number: Tesla, which began tinkering with the idea of electric cars 13 years ago, reached a market capitalization of $51 billion in early trading, edging out both GM and Ford. Why it matters: Silicon Valley's focus on re-engineering transportation, from self-driving cars to on-demand vehicles, threatens to upend Detroit's heavyweight auto makers, who delivered disappointing monthly sales results last week. But while its stock is buoyed by investor optimism, Tesla has a long way to go to meet goals such as making 500,000 vehicles next year (including its mass-market Model 3) and creating reliable self-driving software.